I love beautiful, locally designed furniture. 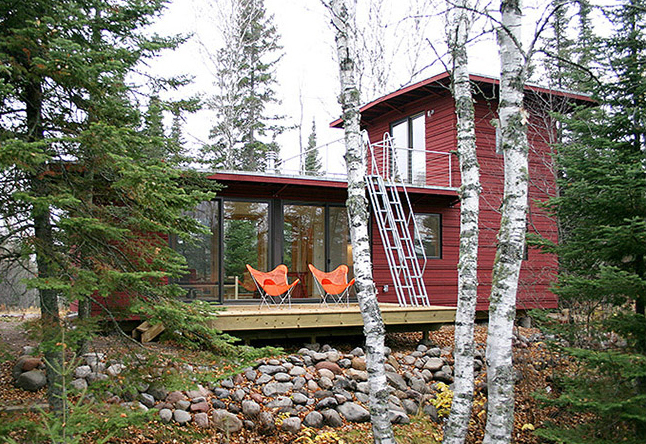 Nothing makes me more proud to call Minnesota my home state than when I see the graceful curves of a beautiful chair from Rapson Inc or the bright colors of Blu Dot’s Strut Table. 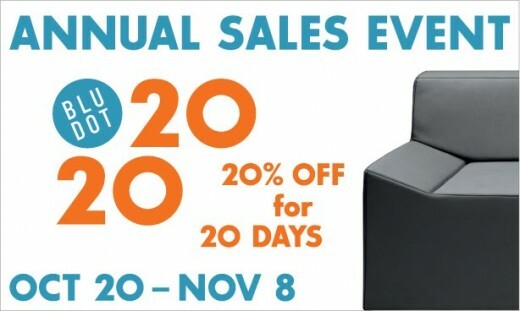 This must be my month because both local companies are hosting sales! Now if only I can get someone to get me this desk as an early Christmas gift! Isn’t it lovely? Want to party Mad Men style? 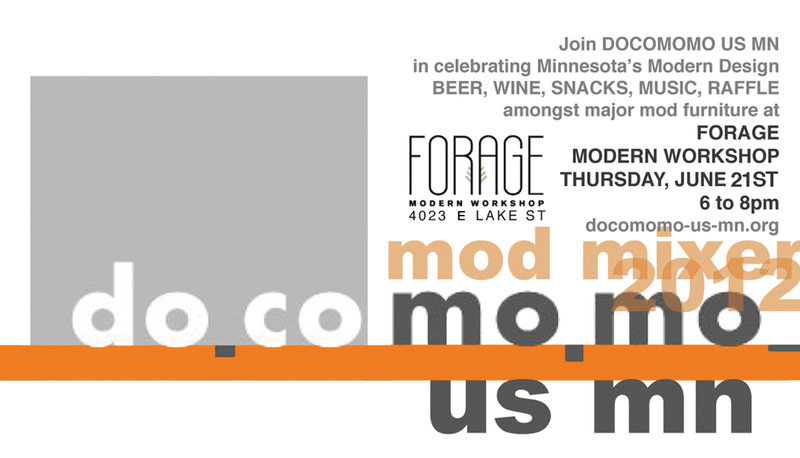 Then you should come to DOCOMOMO US MN’s Mod Mixer this Thursday, June 21st from 6-8pm at the new furniture showroom, Forage Modern Workshop. The event is free of charge to the public. I am proud to be involved with Minnesota chapter of DOCOMOMO, which strives to document and preserve local architecture of the modern movement. This is the non-profit’s 4th annual Mod Mixer and this year there will be a live jazz band, wine and beer, a photo booth and a raffle with some great prizes! It is encouraged, but not required to wear your best vintage outfit. I know I will be channeling my inner Megan Draper! Let’s party like they did at Sterling Cooper, just make sure to leave all lawnmowers at home! Swing by and say hi! This is event is free! RSVP is not required, but is encouraged to help with the head count. Please RSVP on Facebook or at Eventbrite. There is nothing better than a great fresh, fun furniture store coming to the Twin Cities! That is exactly what Forage Modern Workshop promises when they open their doors this spring. 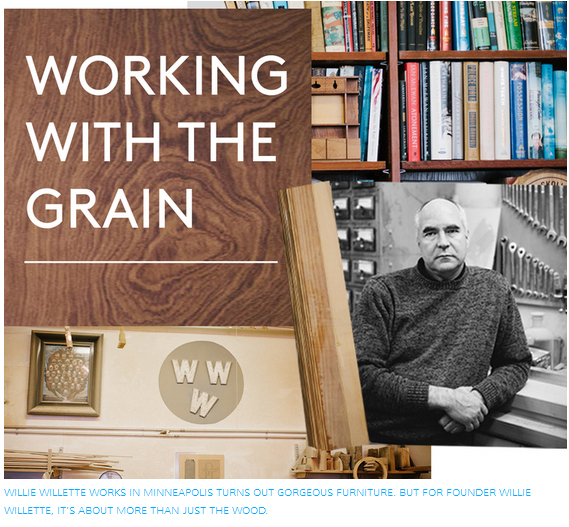 Forage Modern Workshop is a collective of local furniture makers mixed in with vintage finds. The store is the brainchild of Mike and Heidi Smith, Rebekah Cook and James Brown. I recently has the chance to sit down with Rebekah and Heidi, store managers, to learn more about their store. Located at 4023 E Lake St in Minneapolis, Forage Modern Workshop showcases the Midwest Modern aesthetic. Inspired by the style of Ralph Rapson and Close Architects, the store partners with local furniture designers to showcase their work in their assortment. 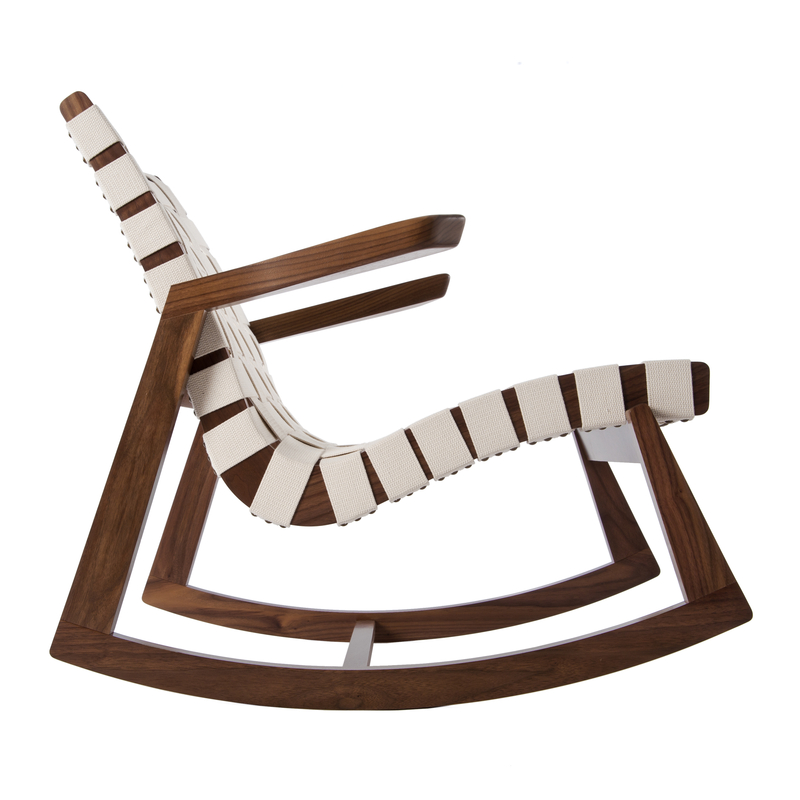 Their goal is to have a different local furniture artisan designing a line exclusively at the store every few months. One of the first designers on the roster is Matt Eastvold. Working out of Northfield, MN, Eastvold has become a hit on the coasts. His chic designs are in demand in both NY and San Francisco. 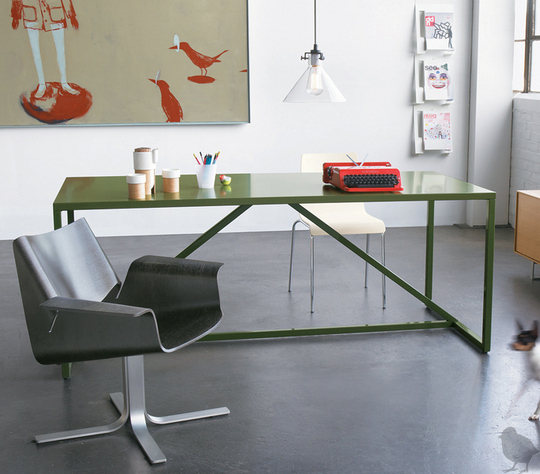 Eastvold is designing a line exclusively for Forage Modern Workshop. 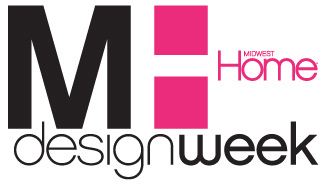 FMW will not only showcase artisan furniture, but also home goods including wallpaper and accessories. Vintage finds will also be abundant throughout the store. One may also visit the store and relax on the furniture while enjoying a cup of coffee from the coffee house located inside. The store is slated to open very soon, so stay tuned! 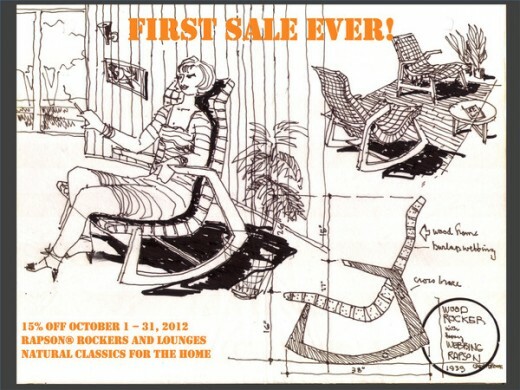 Their e-commerce site is opening soon at Forage Modern Workshop. 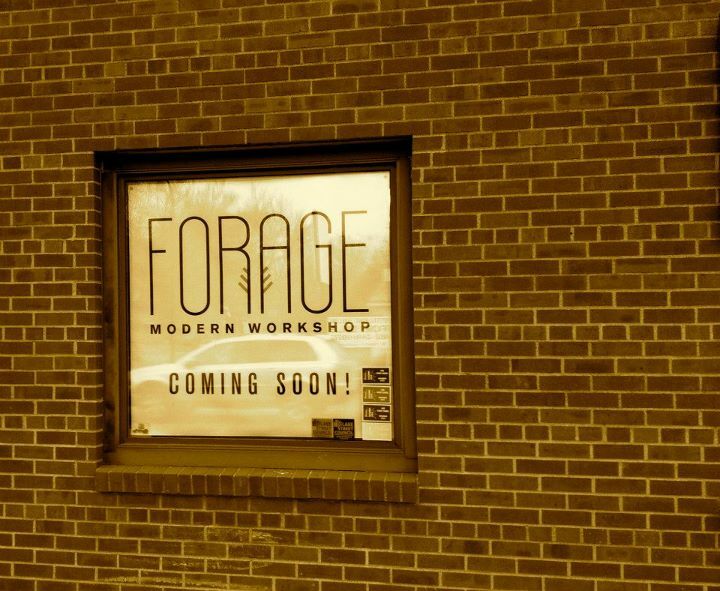 Stay in touch by following them on their Facebook page, or emailing info@foragemodernworkshop.com.